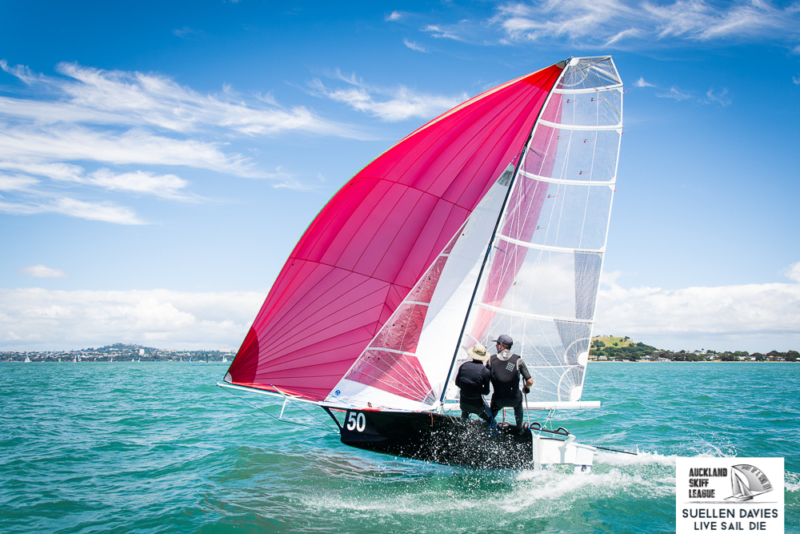 Chris Skinner and Chris Holland sailing The Fraudster have won the 12′ Skiff Auckland Championship. 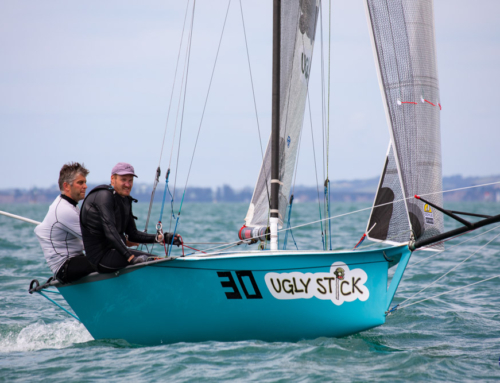 After 9 races, The Fraudster secured the win quite comfortably, giving Skinner and Holland a confidence boost going into the 58th 12′ Skiff Interdominions. “We are currently two wins from two regattas and feeling good leading into the Interdoms. All three rigs are fast. We are sailing well and crew work is tidy. Lots of good stuff. The Fraudsters are pretty happy,” said Skinner. 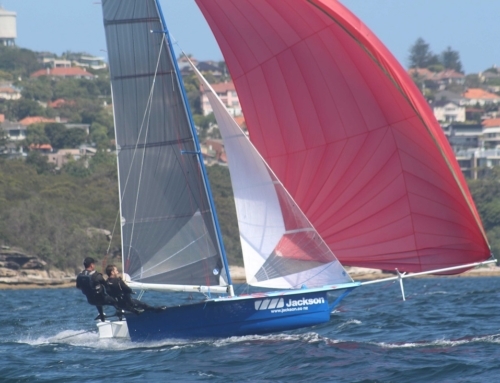 The 58th 12′ Skiff Interdominions will be hosted by RAYC from the 6th to the 13th January 2018.